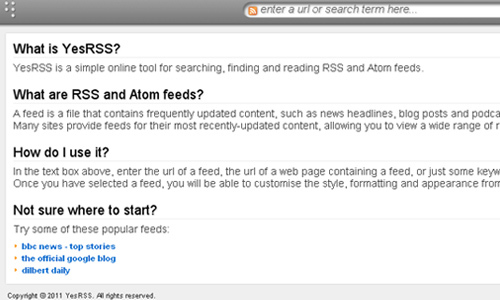 To accommodate and keep up with your online reading of different RSS feeds, you need to have an RSS feed reader. RSS feeds can be viewed or read using an RSS reader. One helpful function of an RSS feed reader is that it changes the format of your feeds to be readable in your browser. 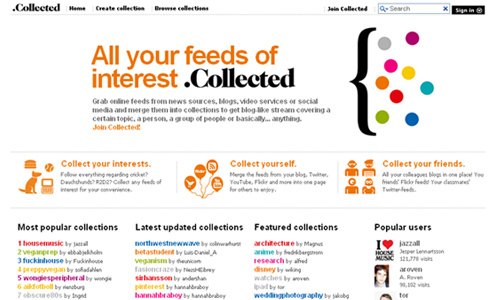 Aside from that, it also allows you to organize, search, categorize and even enables you to share articles. For those who are looking for a new one or even just to know the options currently out there, this post is for you because we have collected web-based RSS readers helpful even when you move from one computer to another. 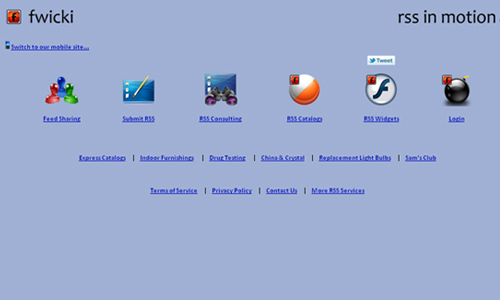 Here are the 17 Accessible Web Based RSS Readers that we have found from around the web. Check this out! 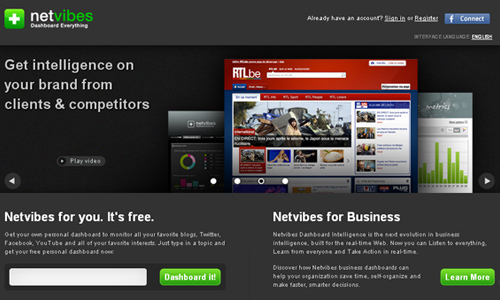 Netvibes is a popular web-based RSS reader and aggregator which is very helpful if you want to access information from different locations and synced it in one place. 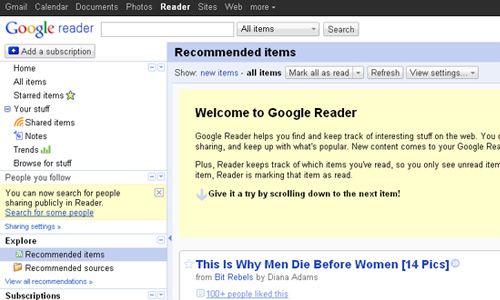 Google Reader is a free web-based aggregator which reads all your favorite news sites, blogs and more in one place. 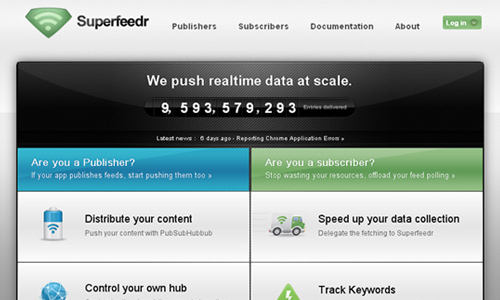 Superfeedr is a free online RSS reader which allows you to be updated on the topics that interest you. 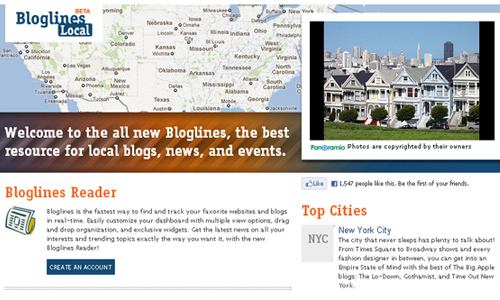 Bloglines is a free online service for managing RSS feeds and reading blog posts in one place. 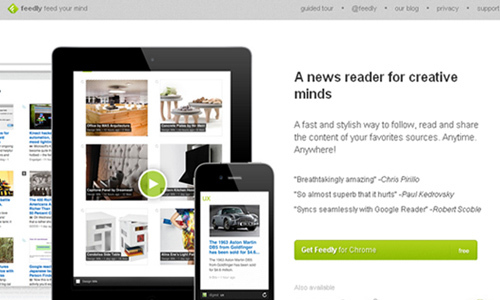 Feedly is an Rss reader that takes RSS feeds from Google Reader and displays them in a magazine-like style. 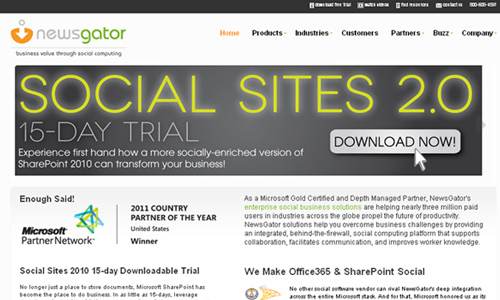 MySyndicaat is an effective tool which allows you to aggregate content from blogs and rss feeds. 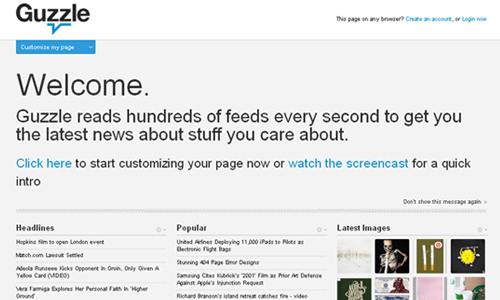 Pageflakes has an RSS reader which brings you and keep you updated on the news you want. 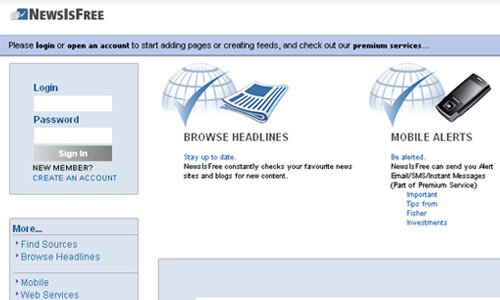 NewsIsFree is a comprehensive web-based RSS feed aggregator with a newspaper-like layout which lets you browse several thousand news sources and weblog on your own customized pages. Collected is a social RSS reader with built in filtering and discovery features which lets you collect your favorite blogs and news sources easily. 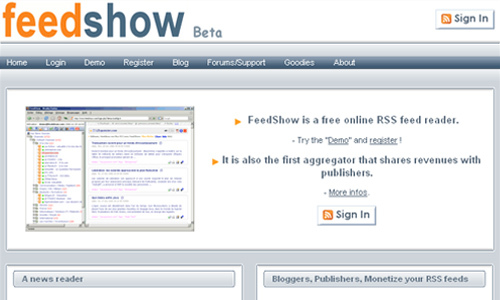 FeedShow is a fast and easy to use, free online RSS feed reader which allows you to browse news or blogs in a very efficient manner. 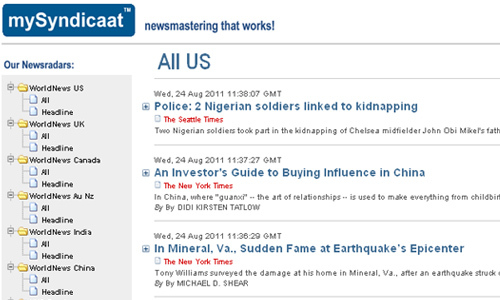 NewsGator is a free online RSS reader which keeps yourself updated with your latest feeds, news, and information. 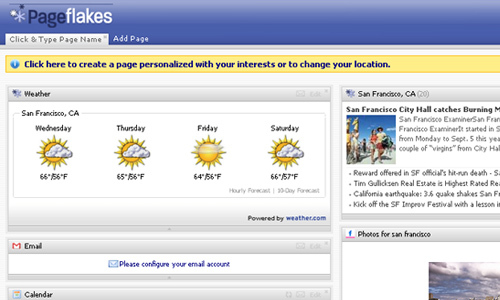 My Yahoo! is another RSS reader which allows you to get the latest headlines and track up-to-the-minute information from your favorite sites. Fwicki is an online RSS reader that lets you create custom river-of-news style feeds. 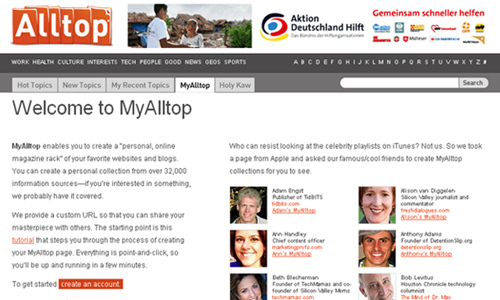 My Alltop is a web-based RSS reader which allows you to read multiple blogs easier. 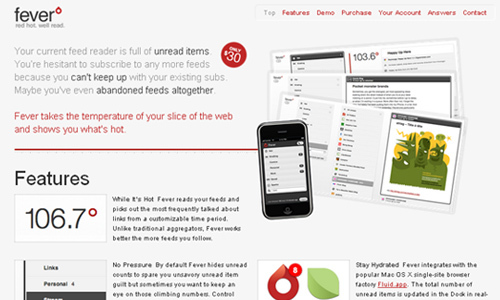 Fever is an online RSS feed reader which will keep you up to date on what’s hot and new. Guzzle is a web-based RSS reader which reads hundreds of feeds every second to get you the latest news about stuff you care about. 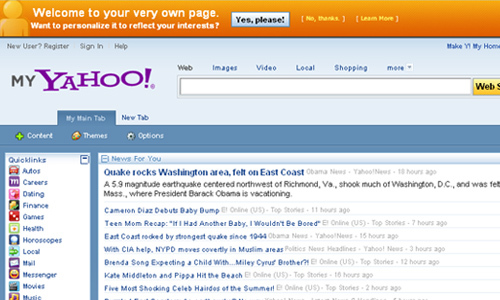 YesRSS is a completely open tool for finding and reading RSS feeds. you guys just gathered useful information..
Great content and samples ..
i will share these helping resources to my other friends too.